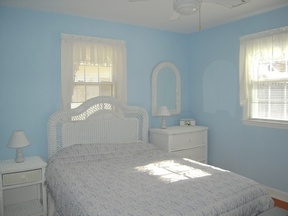 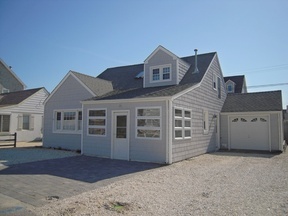 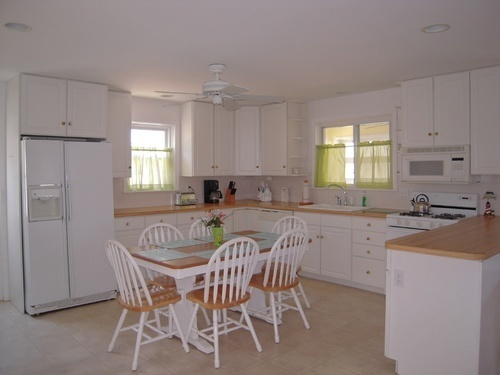 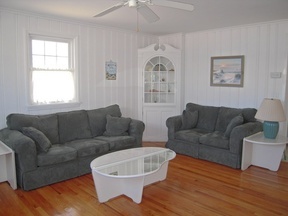 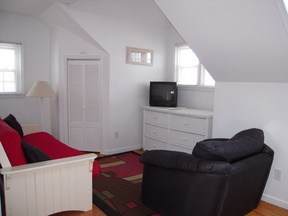 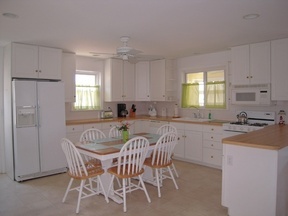 Popular Silver Beach is proud to have this 4 bedroom, 2 full bath charming home. 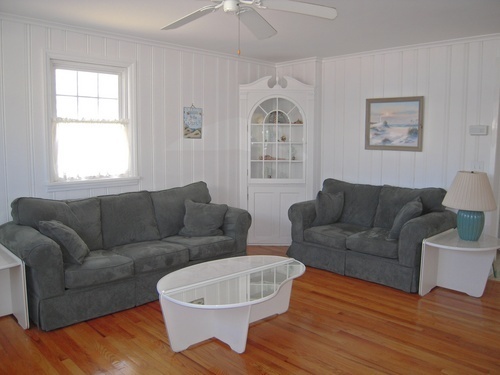 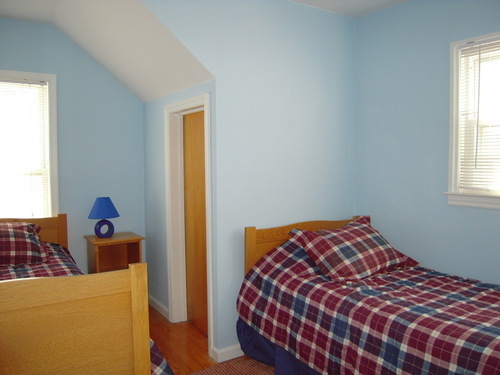 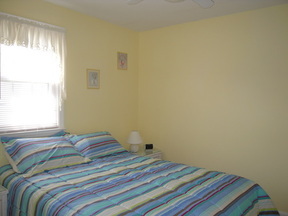 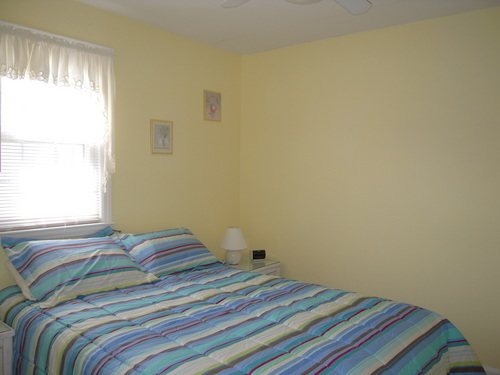 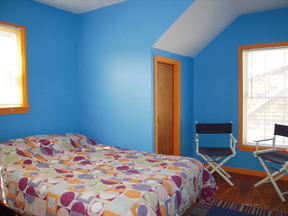 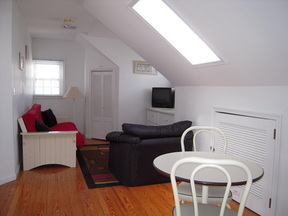 You will enjoy all of the modern conveniences, including central air and lovely furnishings. 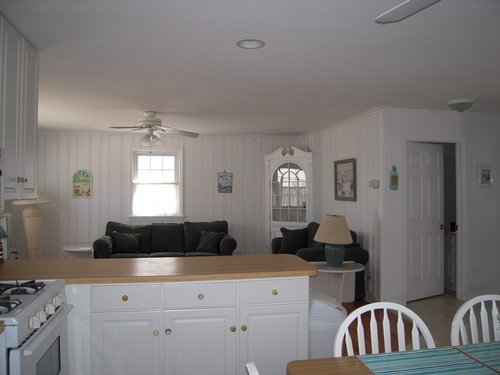 The enclosed front porch and private rear yard make this a perfect home for your summer vacation. You will NOT BE DISAPPOINTED!